There have been so many new fashion trends I've seen over this Summer. Trends come and go all the time. I'm not one to wear trends a lot because they either aren't my style or I find them quite absurd/impractical. 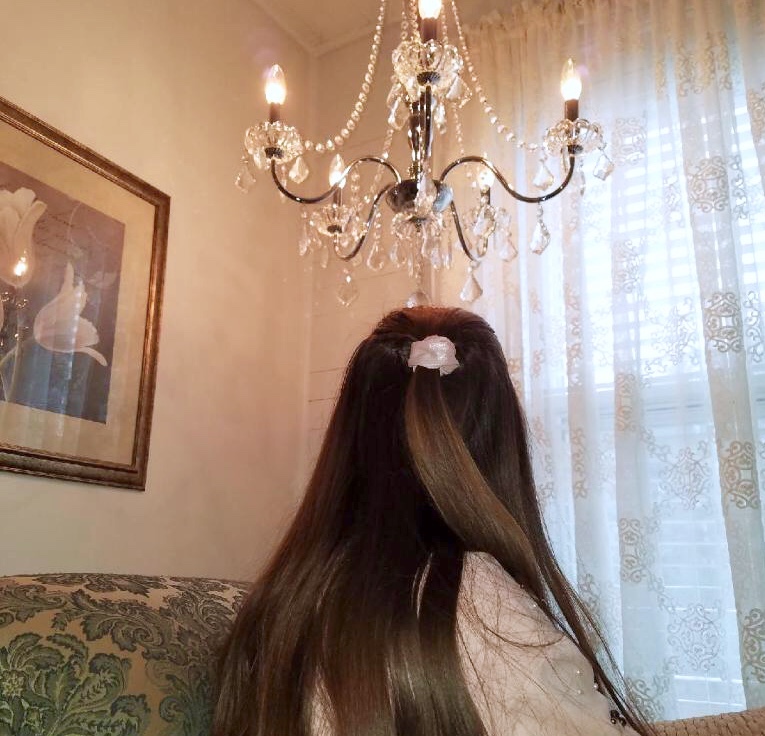 I have found quite a few trends that everyone could pull off and look fabulous in. These are the kind of trends that I don't think will look so outdated in a couple years time. 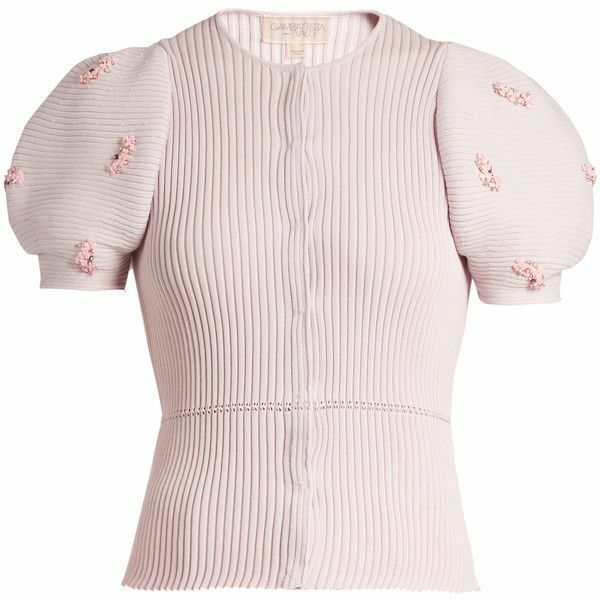 I love the look of puffy sleeves, they look so elegant. It gives such a plain top a little something special. I especially like the way they look on dresses. It reminds me of the dresses you would see in the old Hollywood glam movies. Off the shoulder tops are also a trend and have been for awhile. Old movies also had women wearing off the shoulder dresses. Trends really come full circle. What's in style now may not be ten years from now but it may come back in style thirty or forty years from now. In the past, I was not a big fan of stripes but recently I have really started to like them. I think it's because I like stripes in small doses. I don't like having a full outfit head-to-toe in stripes. I like stripes as an accent. For example, a simple striped handbag or a striped skirt can really add character to an outfit. Personally, I like the thinner delicate vertical stripes referred to as "candy stripes" the most. My favorite color combination I have seen in stripes is pink and white. So whimsical and fun! I remember wearing straw hats as a little girl with my yellow sundress and I can't believe they're coming back in style. I've always adored the look of over-sized hats with big sunglasses. It's just so iconic! I've seen these straw hats all over my Instagram embroidered with either someone's name or a saying on the brim with a pretty bow. 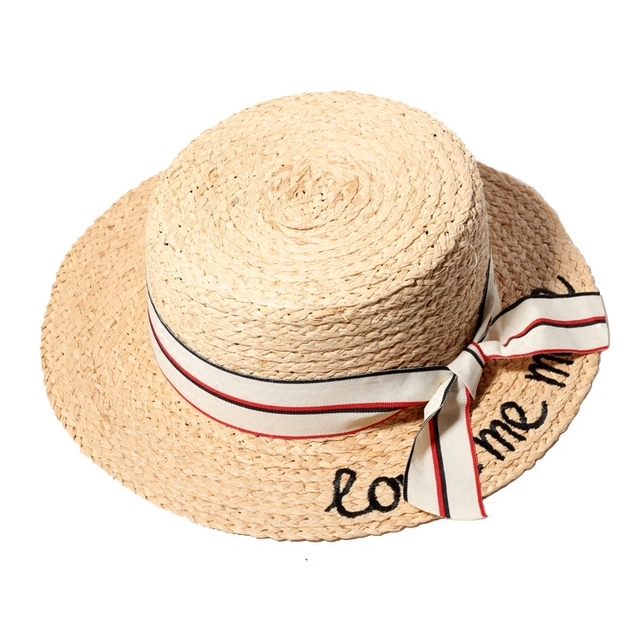 These hats are so perfect for Summer and for taking cute photos! If you read my posts or follow me on Instagram you know that I have a ridiculous obsession with floral patterns. I wear a floral print almost everyday because it's so feminine and chic. If you wear a skirt or dress in this print it makes you look so much more dressed up. I'm so happy that the floral print is becoming more of a trend this Summer. It's been around for years. It truly is a timeless trend that will never die. These handbags remind me so much of a Summery picnic. Every time I see them in a photo I always think about how perfect they would be to bring on a picnic in a lovely meadow. Pom poms are also becoming more common on these handbags which I love. 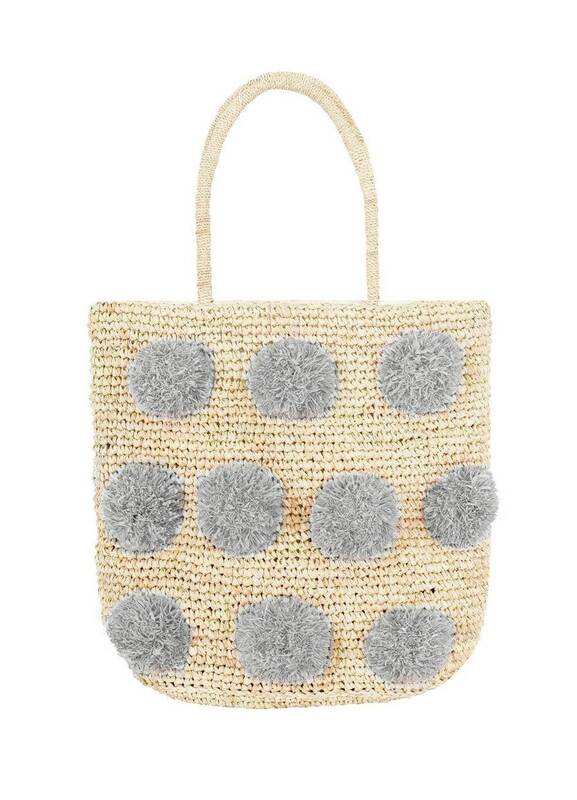 I think the pom poms give the woven handbags such an adorable touch. Thank you so much for reading about the trends I have been absolutely loving this Summer! What are your favorite trends this Summer? I hope you have a wonderful day! I just love straw hats! We like the same trends because I like all of items that you show. Thanks for sharing!